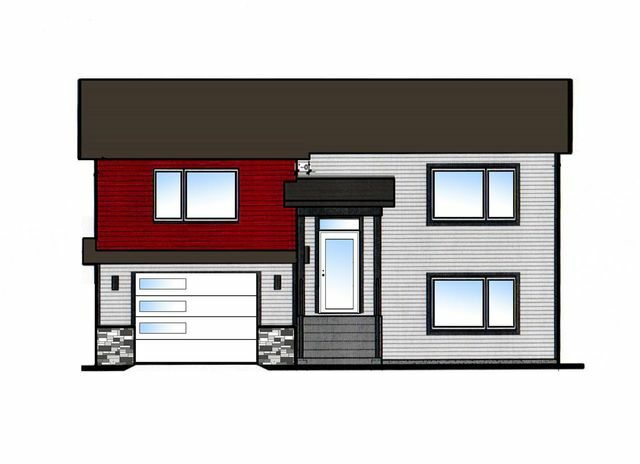 Lot 136 -16 Splinter Court, Beaver Bank (MLS® 201827803 ) Paddock Construction is pleased to offer a stylish, contemporary custom built modern home on a fully serviced lot in Carriagewood Estates! 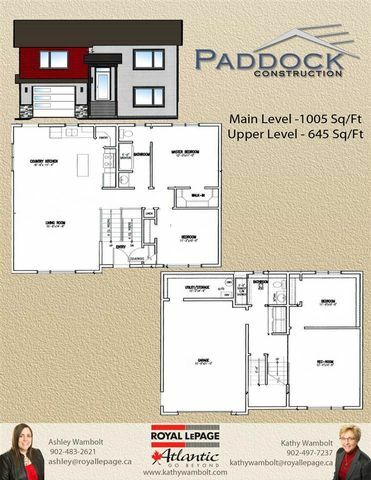 This beautiful home offers a modern open concept design with fabulous living space & the efficiency offered by an Energuide Builder. 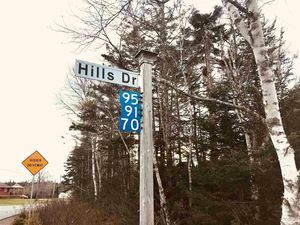 The covered front entry features beautiful hardwood stairs & leads to a great open concept designed home with over 1600sq/ft of living space, accented with upgraded trim package, generous window placement & ductless heat pump. 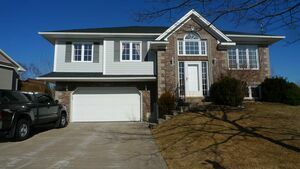 The main level features custom built kitchen with walk in corner pantry, centre island & single garden door to back deck. This home offers 3 spacious bedrooms, master bedroom with walk in closed & immediate access to bath. Lower level features spacious rec room, 3rd bedroom, access to single car garage & laundry area! Measurements taken from plans not warranted. Commission paid pre Hst – HST rebate to builder.